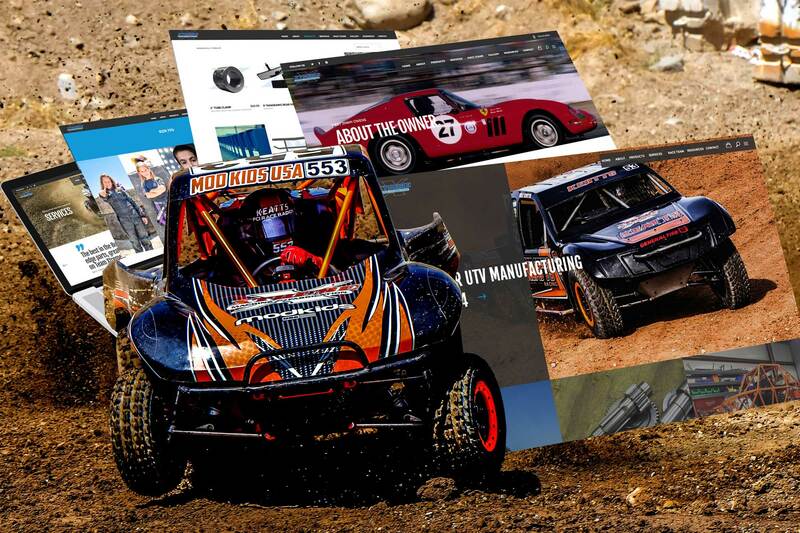 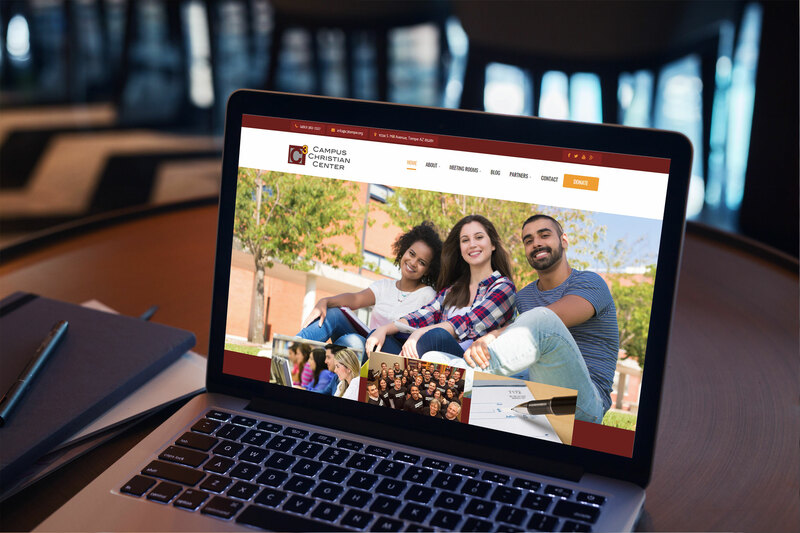 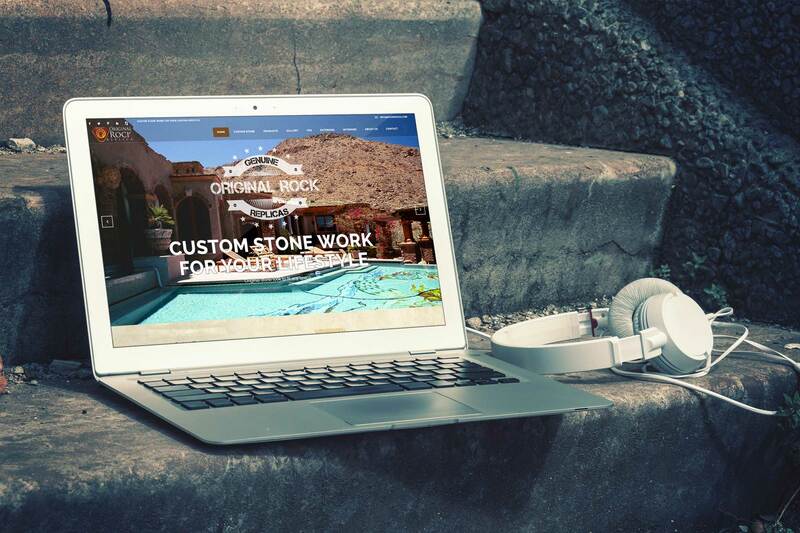 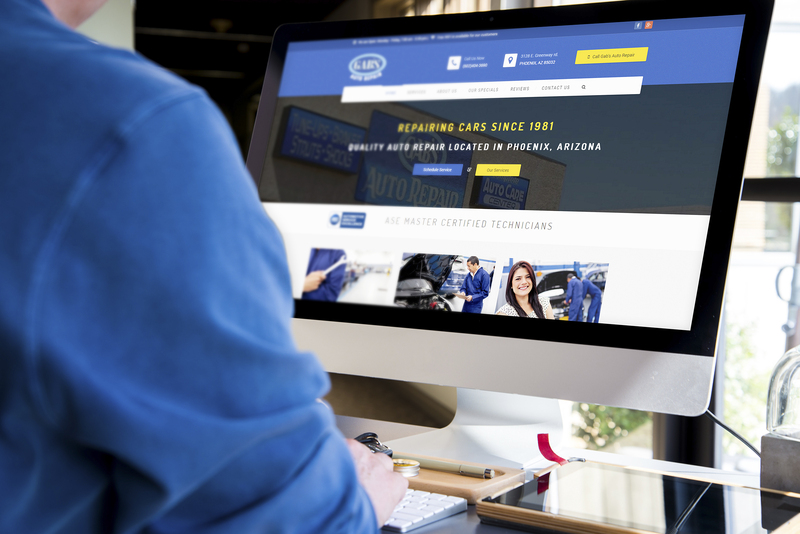 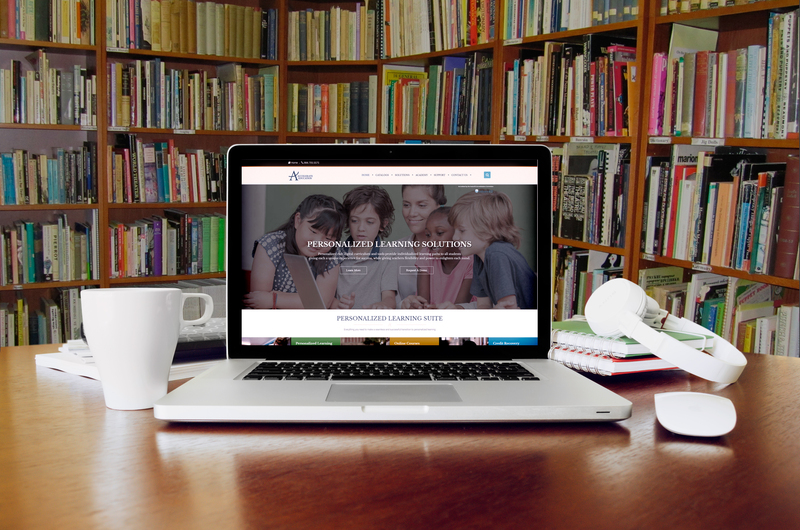 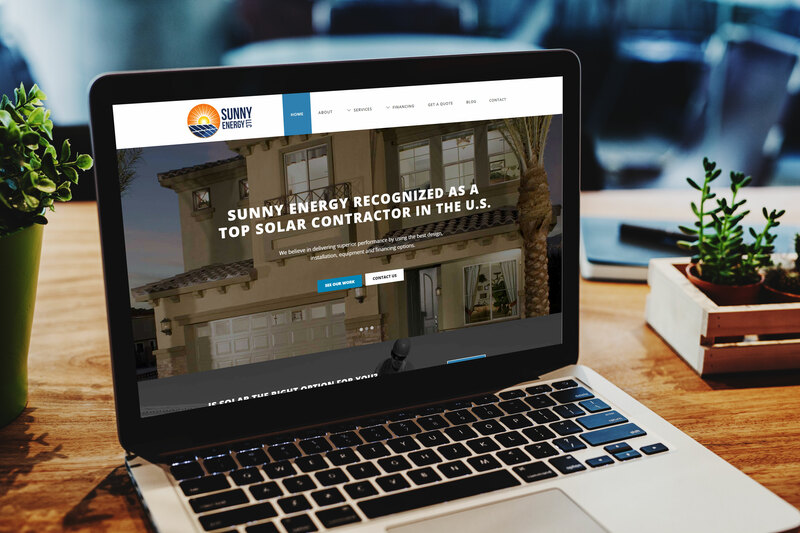 See what makes Point & Click websites so successful! 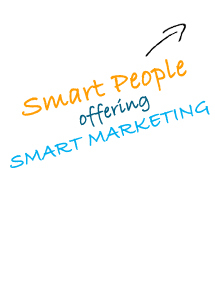 American Institute of Technology (AIT) offers accreddited career training for the commercial transportation industry. 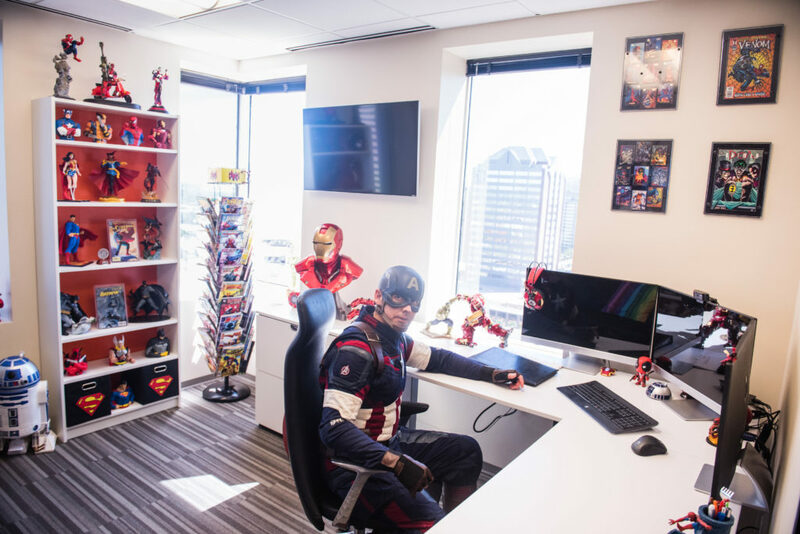 One Sports Nation is the premier youth sports franchising system with the best game day experience in the market. 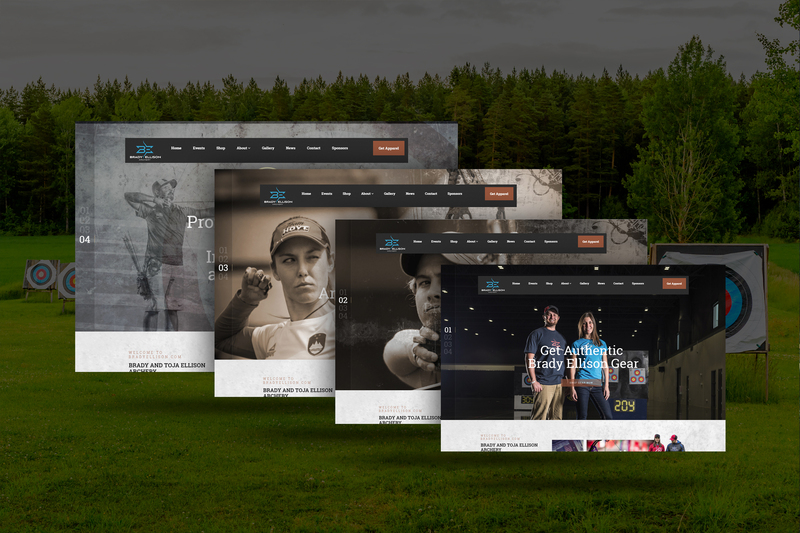 Ultimate Predator Gear specializes in hunting gear including the hyper realistic, bow mounted, stalker decoys. 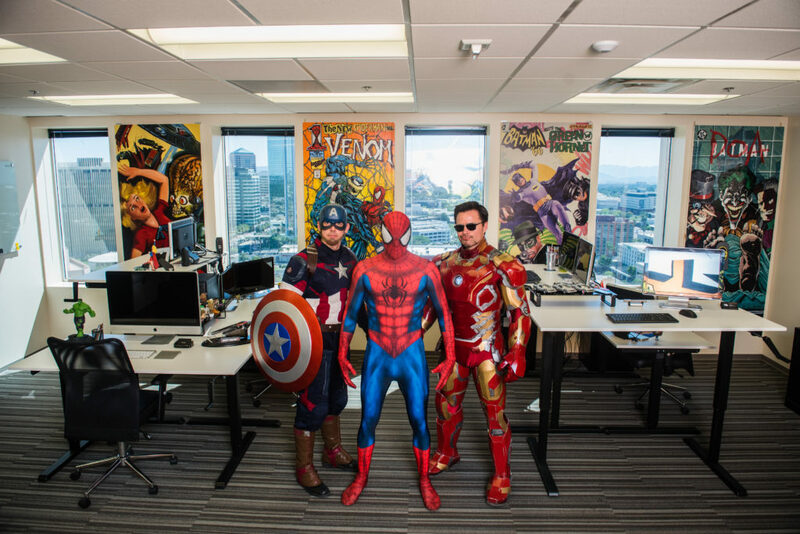 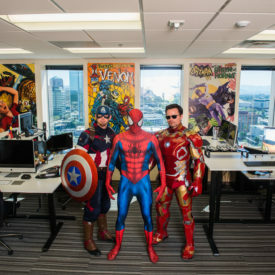 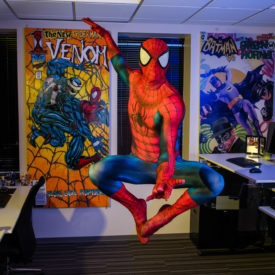 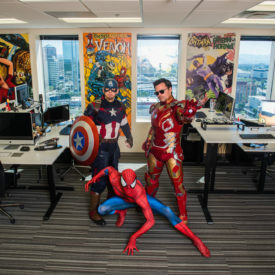 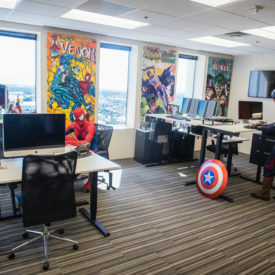 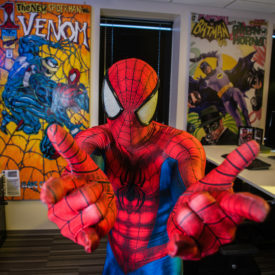 See the heroes from Comic Care at our office! 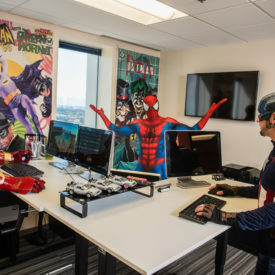 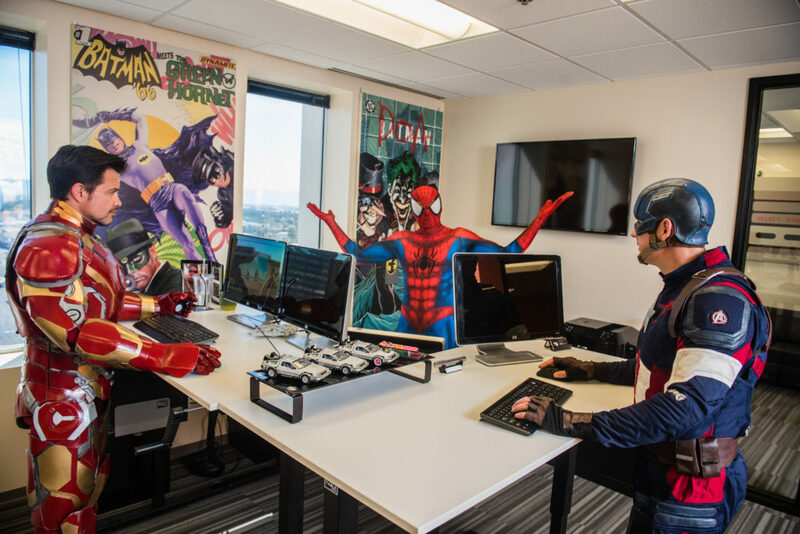 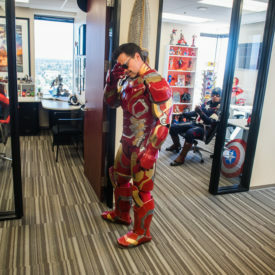 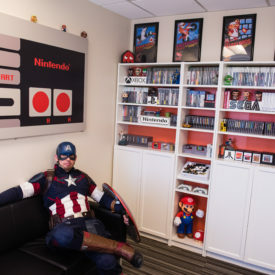 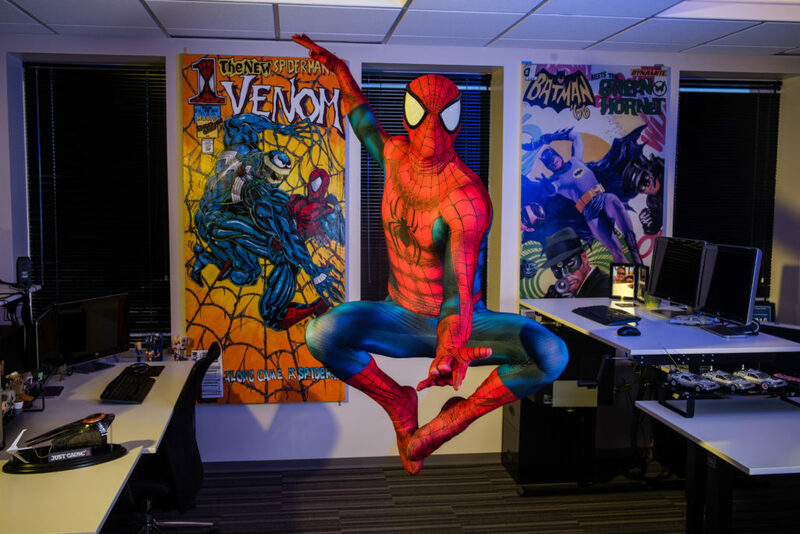 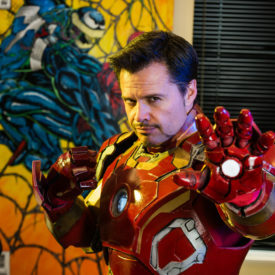 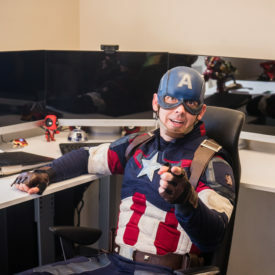 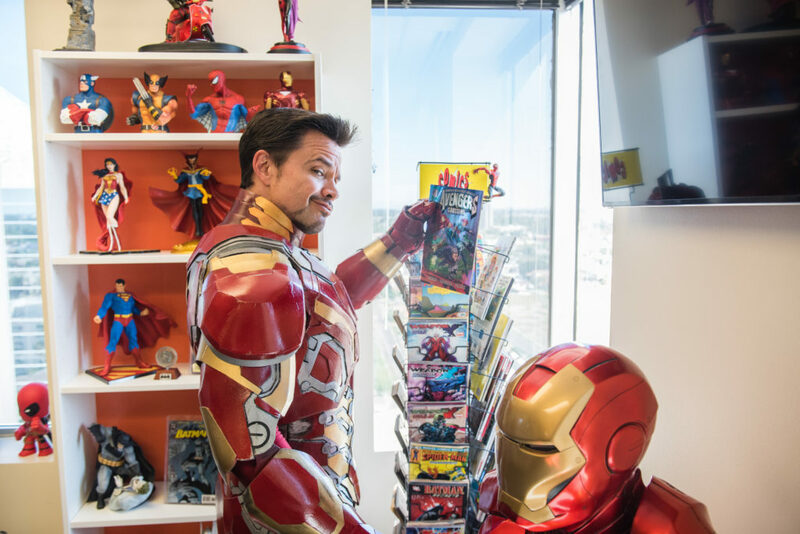 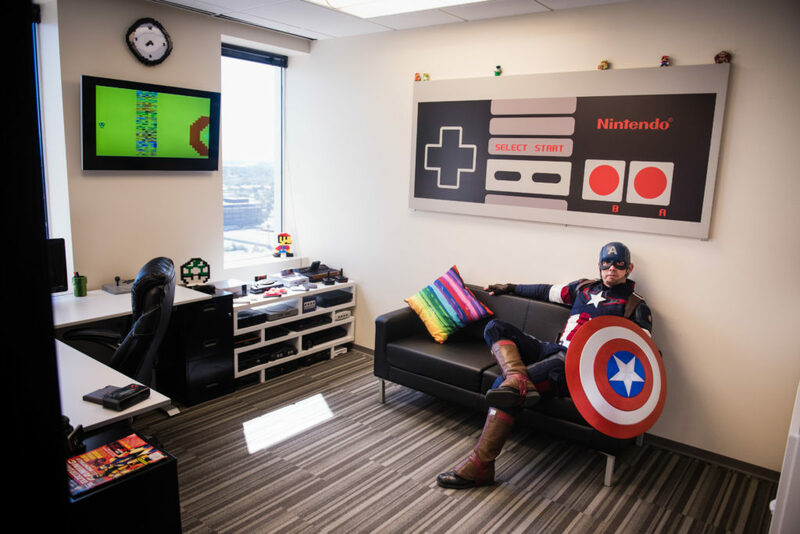 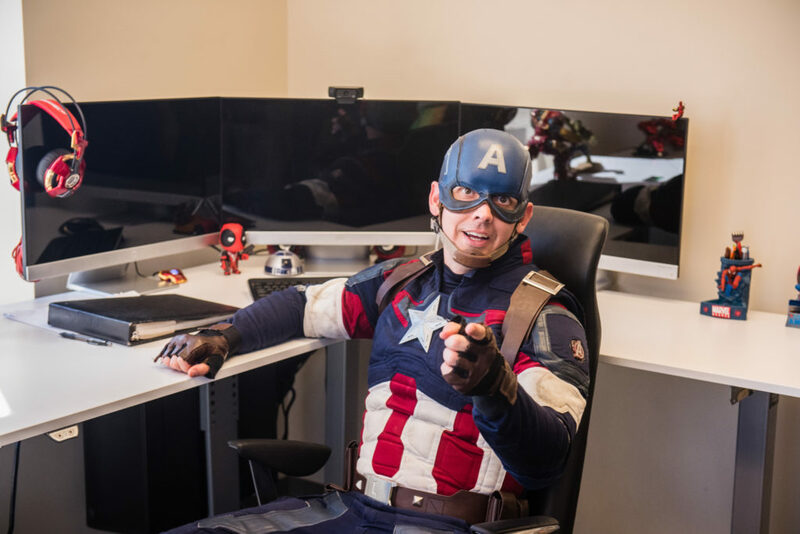 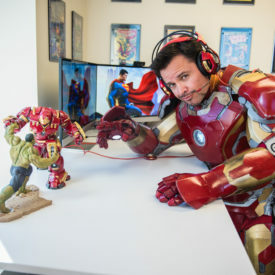 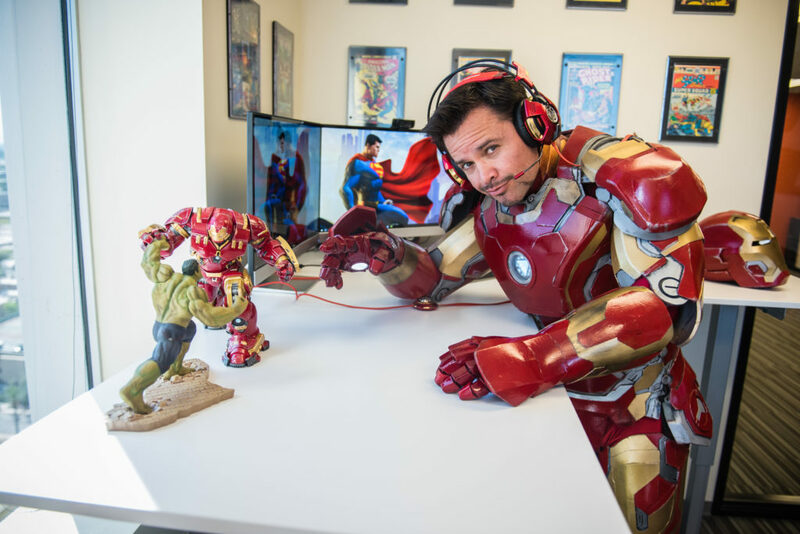 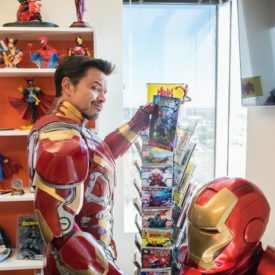 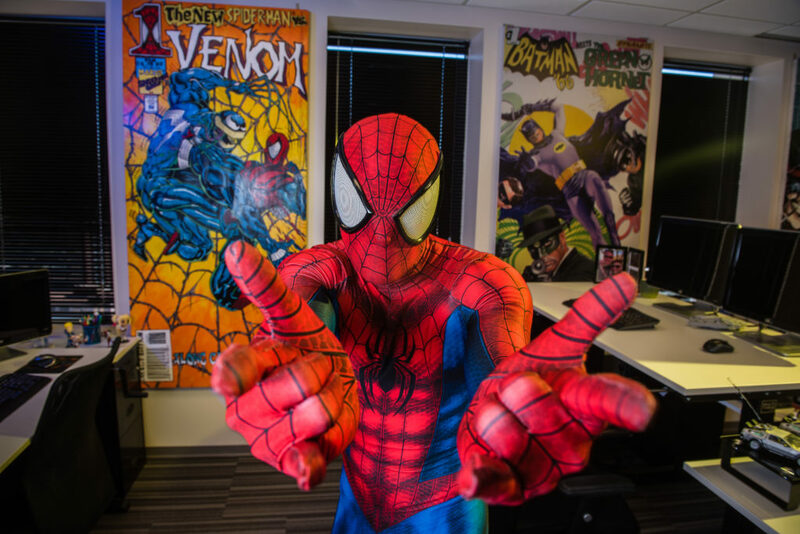 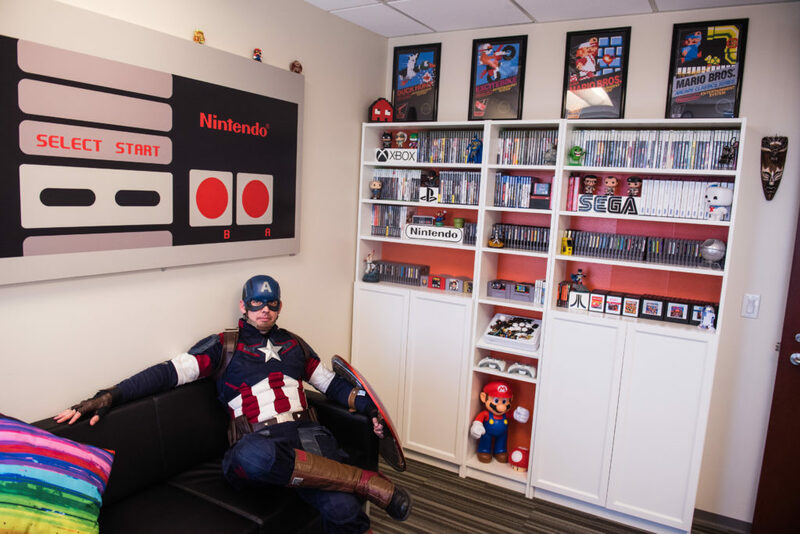 This past weekend, our friends at Comic Care came to the Point & Click office for a fun photo shoot featuring some of their amazing cosplay heroes! 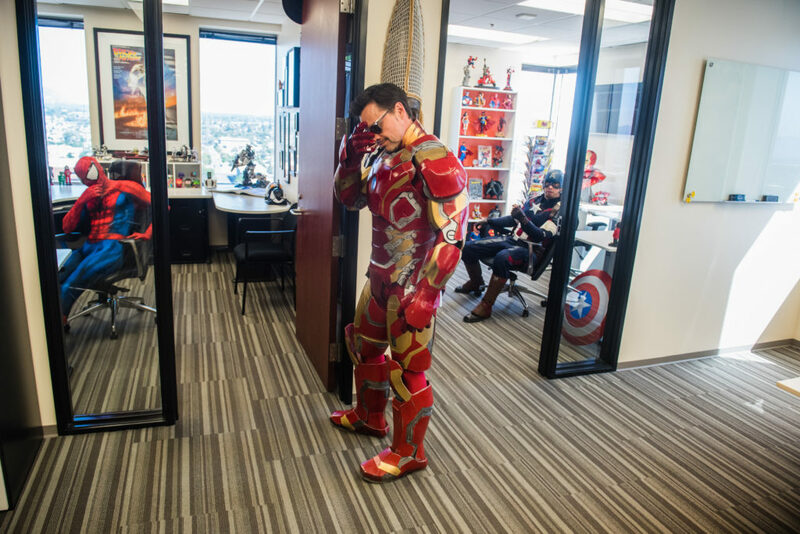 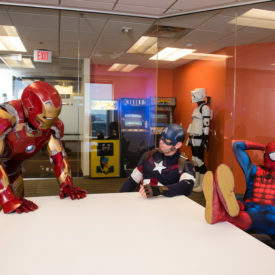 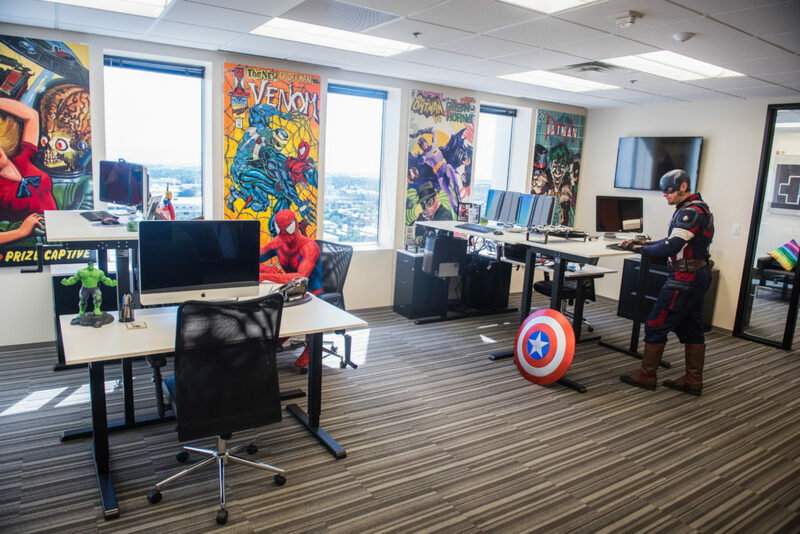 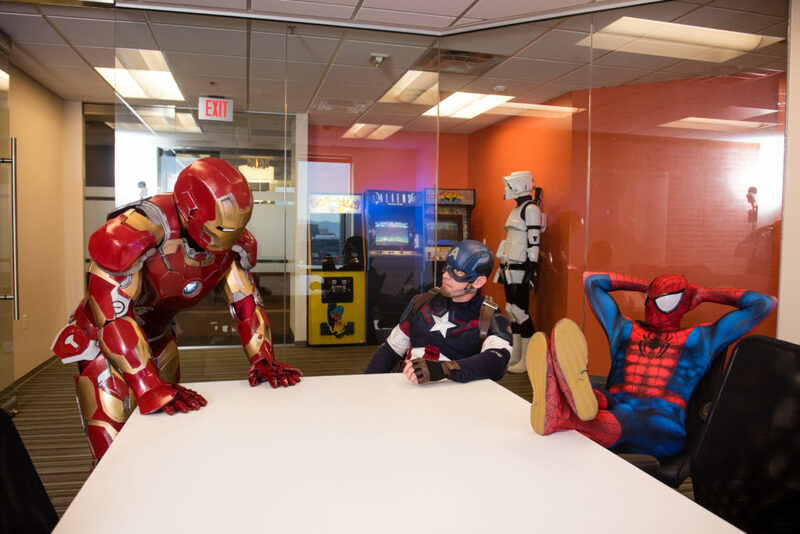 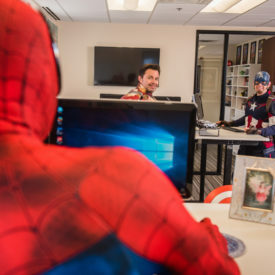 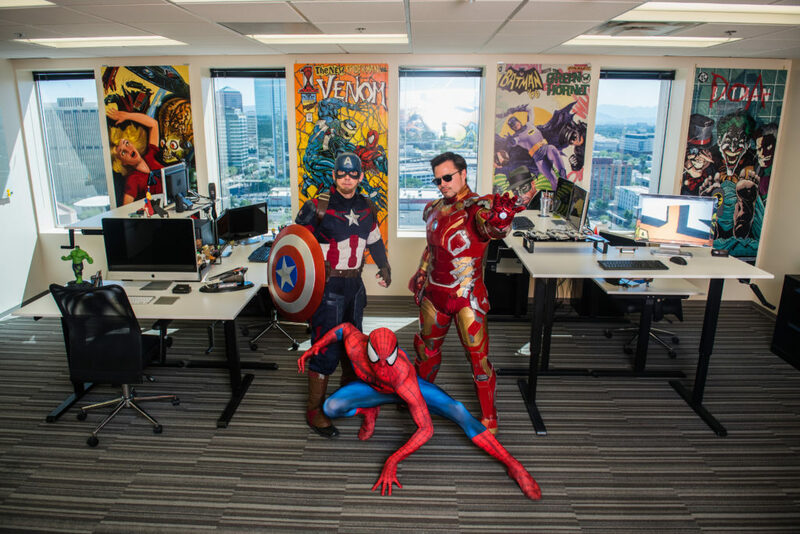 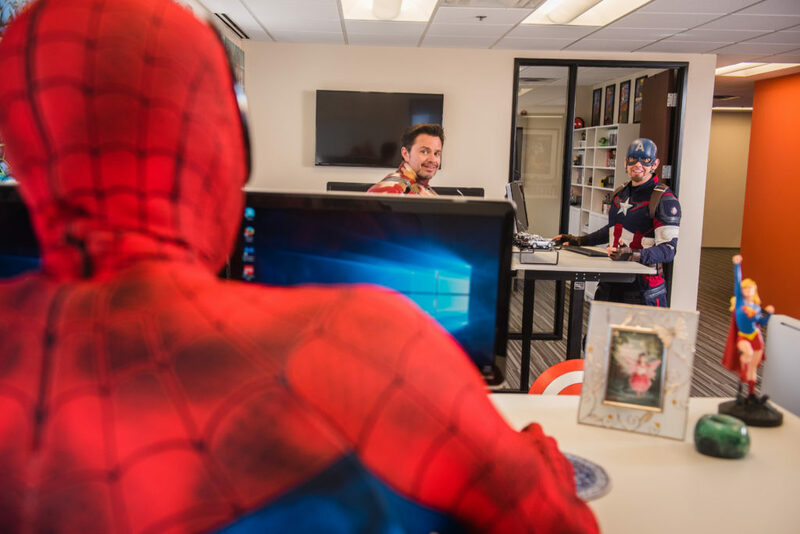 Our goal was to put a fun twist on the working professional life with super heroes doing these modern day jobs. 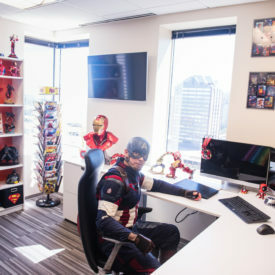 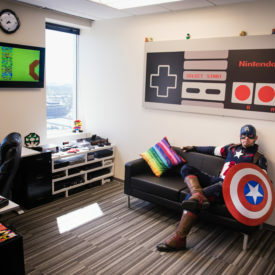 Check out some of the great shots, such as the Avengers having a conference room meeting, or Captain America hanging out in Dave’s office! 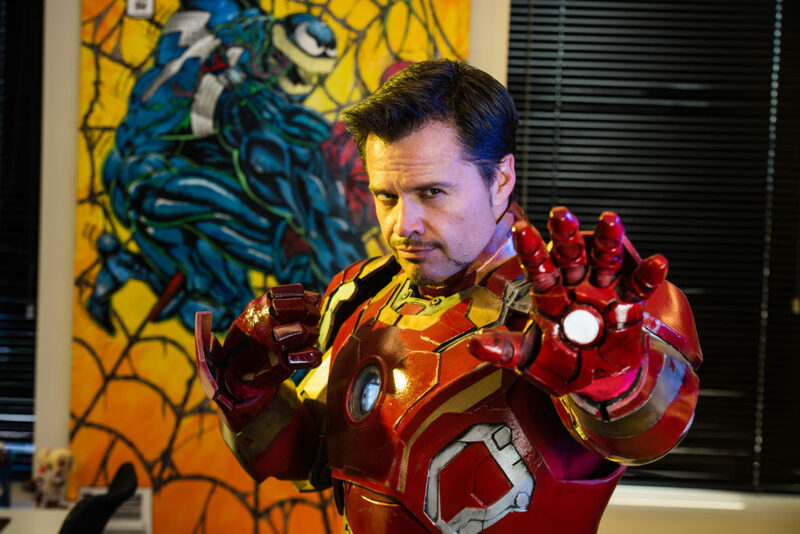 A huge thank you to Comic Care for this fun photo shoot, and Tony Julius Photography for the amazing photos!